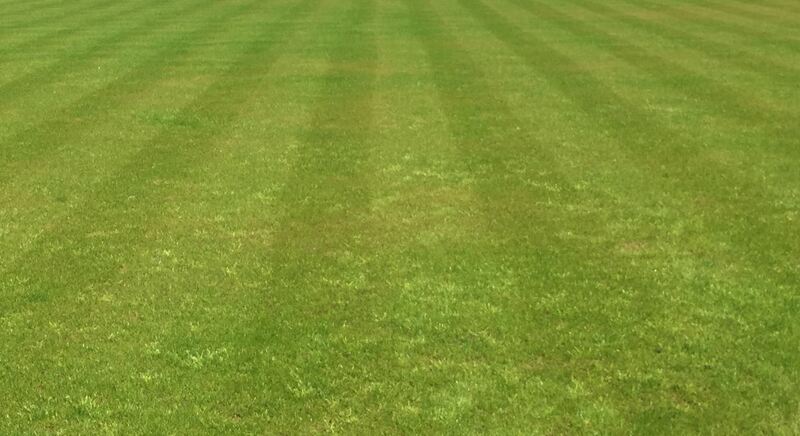 Morden Mowed down by White, Brown & Brown | Effingham Cricket Club. Batting first, Effingham made a disappointing start losing their first three wickets with only 10 runs in the scorebook. However, Ed Cooper produced some much needed stubborn resistance and the score had reached 30 before the next wicket fell. A few small partnerships moved the visitor’s total along, but when Ed Cooper was out for a gallant 23 at 70-7, it was left to Dom Brown to keep the innings together; he and the remaining few partners added another 20 runs, which left the bowlers with an uphill task defending Effingham’s total of 90 all out. After Morden scored 11 in their first two overs, they must have felt quite confident, but spirits were lifted for the visitors when veteran opener Antony Brown forced a welcome breakthrough. However, there was little indication of what was to follow, but six runs later, two more wickets had fallen to the same bowler. Not to be overshadowed, Brown junior, who had batted well to help Effingham to their modest total, took the next wicket and at 22-4, the game started to look more of an even contest. A partnership of 21 restored some confidence for the home side, but that soon disappeared when the score tumbled from 43-4 to 49-8. Brown senior picked up three of those four wickets, giving him the outstanding figures of 6 for 10 off 9 overs. Only 11 more runs were added and nobody reached double figures in a total of 60 all out. Dom Brown finished with 2-31 and Jake White picked up 1-5 in his only over. Effingham move to the next round after a very well earned 30 run victory. Strewth! Striking century struck by Stylish Stroud.